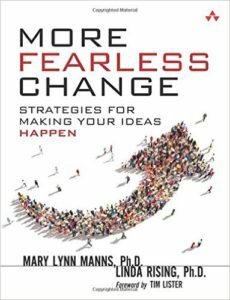 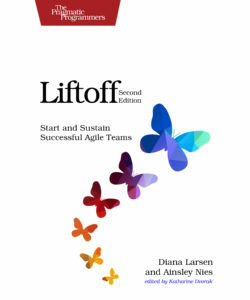 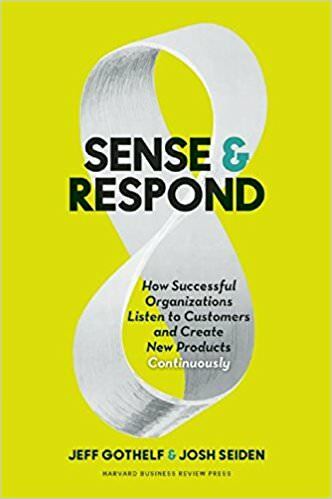 The book AgendaShift explores how to apply lean and agile principles for lasting change in organizations. 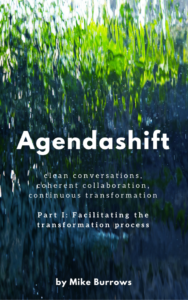 Mike Burrows defined Agendashift which is an inclusive, non-prescriptive, values-based, and outcome-centric approach to continuous transformation supported by online, workshop, and coaching tools. 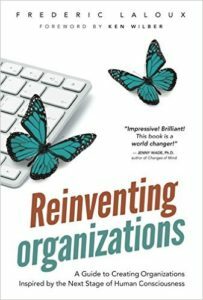 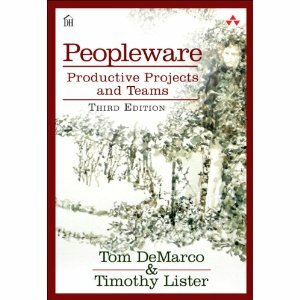 I did an interview with Mike Burrows about how to apply Agendashift in a lean or agile transformation, using Clean Language and Clean Questions in discovery, the Agendashift Values-based delivery assessment, visualizing a possible transformation, finding solutions to do the wanted changes in the organization, and experimenting with change in organizations. 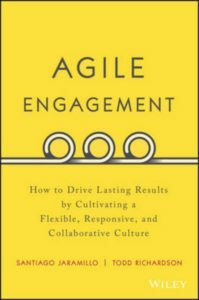 You can read it on InfoQ: Q&A on the Book Agendashift Part I.
Here’s a set of 15 quotes from the book Agendashift. 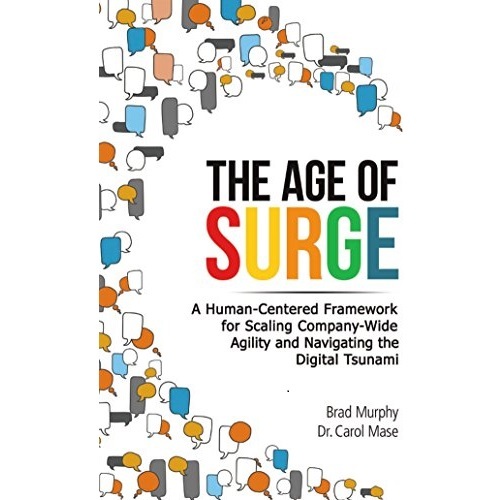 I’m tweeting these quotes with #AgendaShift. 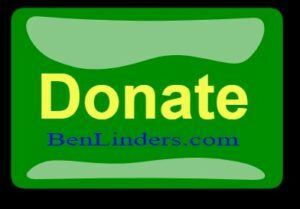 Note that some of the quotes are too long to tweet, but you can still share them on Facebook, LinkedIn, Google plus and many other social media channels. 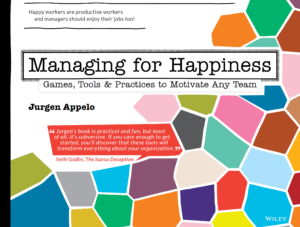 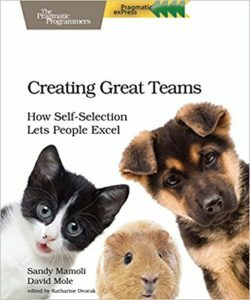 What would it be like if everyone were able to work at their best, individually, within teams, and across teams? 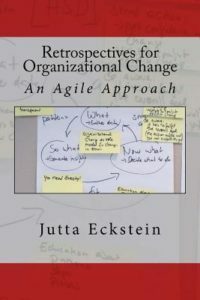 If you can document and track your changes with nothing more sophisticated than marker pens and sticky notes, do it! 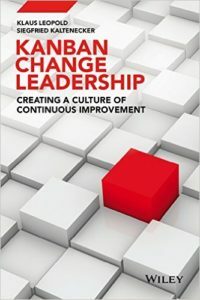 Whether or not you are ready for continuous transformation, isn’t that a good place to start? 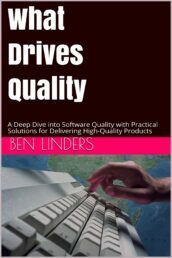 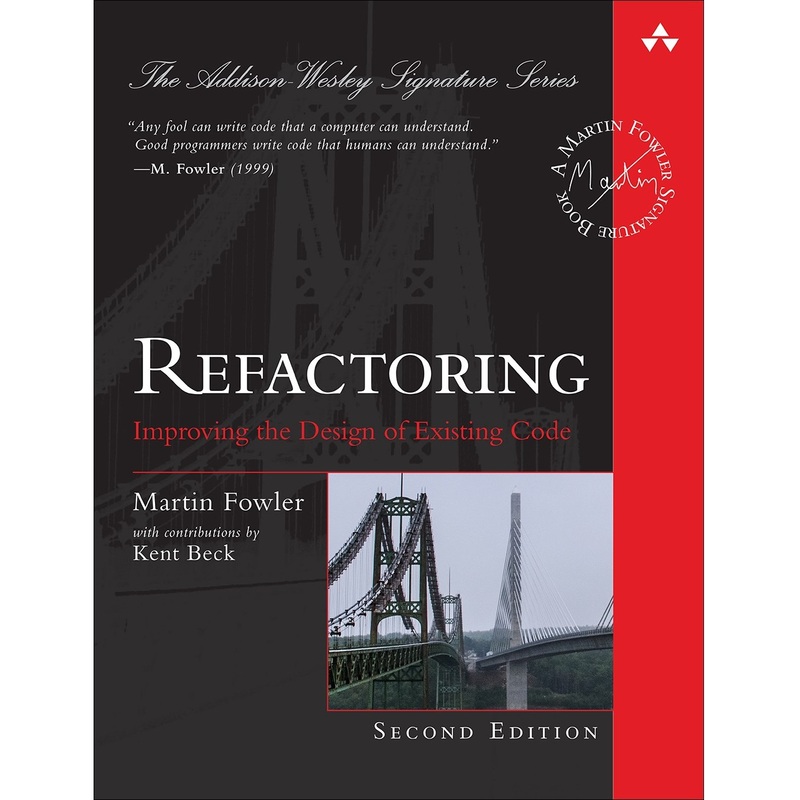 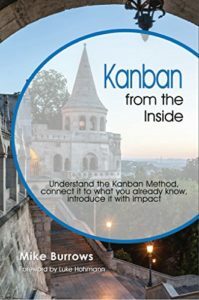 You can use Agile and Lean principles and techniques not only to develop software, but also to change the way that you are doing it. 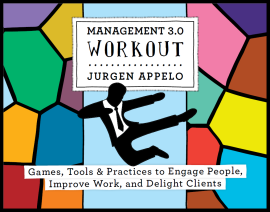 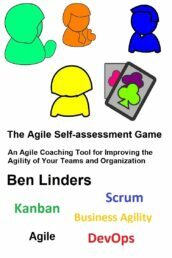 It’s a kind of eating your own dog food for agile coaches, where you use agile to increase your agility. 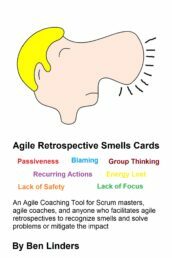 It’s not being, but becoming Agile and Lean that brings you benefits. 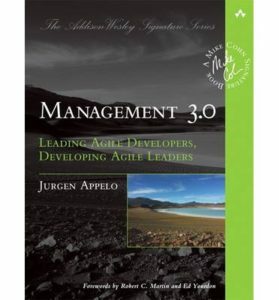 The journey, where you learn and improve continuously is more important than reaching the destination. 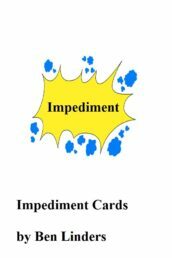 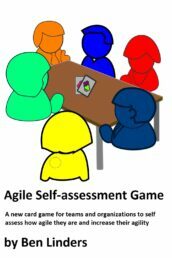 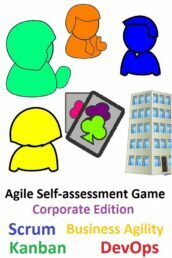 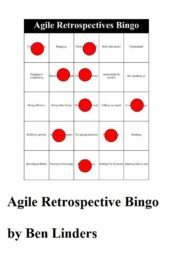 The Agile Self-assessment Game is a card game that teams and organizations can use to see how agile they are and agree where to go next on their agile journey.